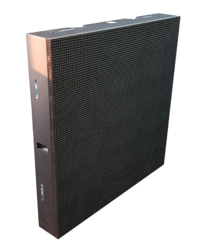 Manufacturer of a wide range of products which include normal design p 4.81 outdoor led display and p6,p8,p10 outdoor video wall fix installation. Weare the leading and prominent Manufacturer and Supplier of P 4.81 OUTDOOR LED DISPLAY Normal Design. 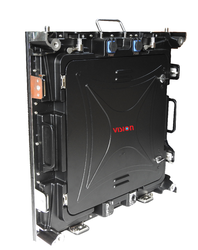 We are the leading and prominent Manufacturer and Supplier of P6,P8,P10 Outdoor Video Wall Fix Installation.